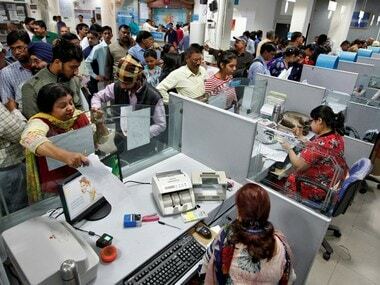 New Delhi: Employees of public sector banks have threatened to go on a day long nation-wide strike on 22 August against the government proposal to merge state-owned lenders. Besides, they want the government and the Reserve Bank of India to declare wilful default as a criminal offence and desist from writing off of corporate non-performing assets (NPAs) or bad loans, United Forum of Bank Unions (UFBU) said. An umbrella body of nine unions, UFBU has also asked the government not to increase service charges in the name of GST. 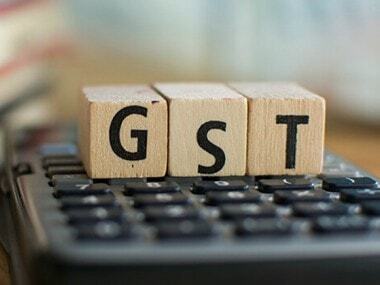 Goods and Service Tax (GST), which will be effective on Saturday, has raised tax from 15 percent to 18 percent for all services offered by banks. Government has recently merged five associates with SBI and there are talks of the second round of consolidation among state-owned banks which may materialise by the end of the current fiscal. The government wants to create five large banks of global size using the inorganic route. 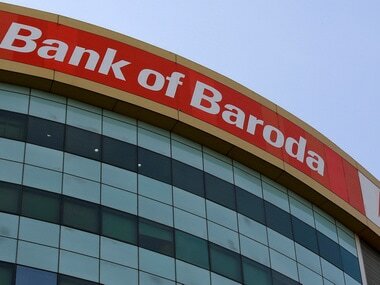 There are 21 state-owned banks in the country at present. India's banking sector is saddled with NPAs or bad loans amounting to Rs 8 lakh crore, of which around Rs 6 lakh crore is accounted for by the state-owned banks alone. 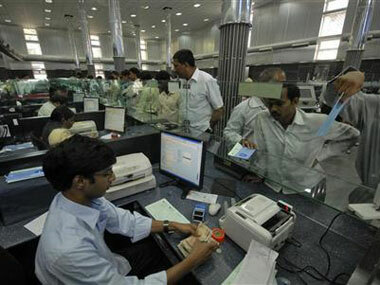 "Instead of taking urgent remedial measures to recover the alarmingly increasing bad loans which are threatening to drive the banks into a serious crisis, the government is taking steps like MOU, PCA, NPA Ordinance and IBC that are only aimed to cleaning the balance sheets at the cost of the lenders who represent hard earned savings of the people," AIBEA General Secretary CH Vekatachalam told PTI. All India Bank Employees Association (AIBEA), an affiliate of UFBU, said very tough measures are required including criminal action on wilful defaulters to recover the huge bad loans given to the corporate houses, big business and top industrialists. 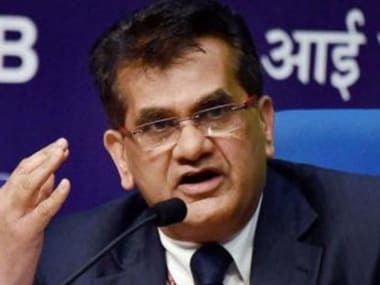 It was also observed that the burden of the corporate NPAs are put on the shoulders of the common public and banking clientele in the form of hike in fees, charges and penalties, for every type of normal banking services, he said. Vice president of National Organisation of Bank Workers (NOBW), an affiliate of Bharatiya Mazdoor Sangh, Ashwani Rana said: "Merger is not panacea for all pains in the bank and merger doesn't provide guarantee that NPA will be eradicated." Rather the government should talk to all the stakeholders including unions and shareholders to find out solutions, Rana said. The unions unanimously pitched for ensuring accountability of top management for bad loans and put in place stringent measures to recover bad loans and abolishing Banks Board Bureau.